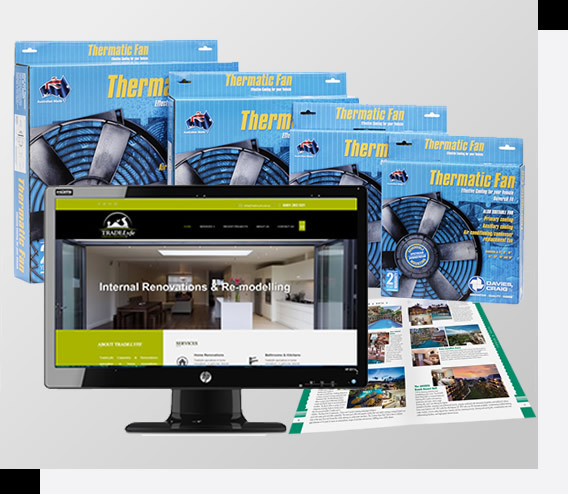 Ideograph is a Melbourne based graphic design firm and web site developers providing excellence in client service since 1987. 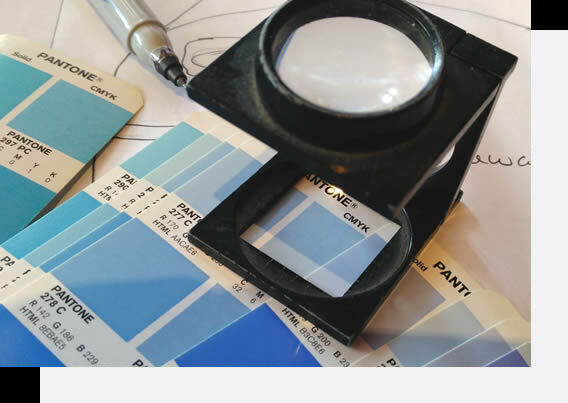 With a world of experience in designing just about everything that goes to print, including; brochures and catalogues, direct mail, logos, stationery and all types of packaging, you can be assured your project is in good hands. Whether you require just the final print ready files to supply to your printer or your need us to organise everything including photographers and printers, we've got you covered! 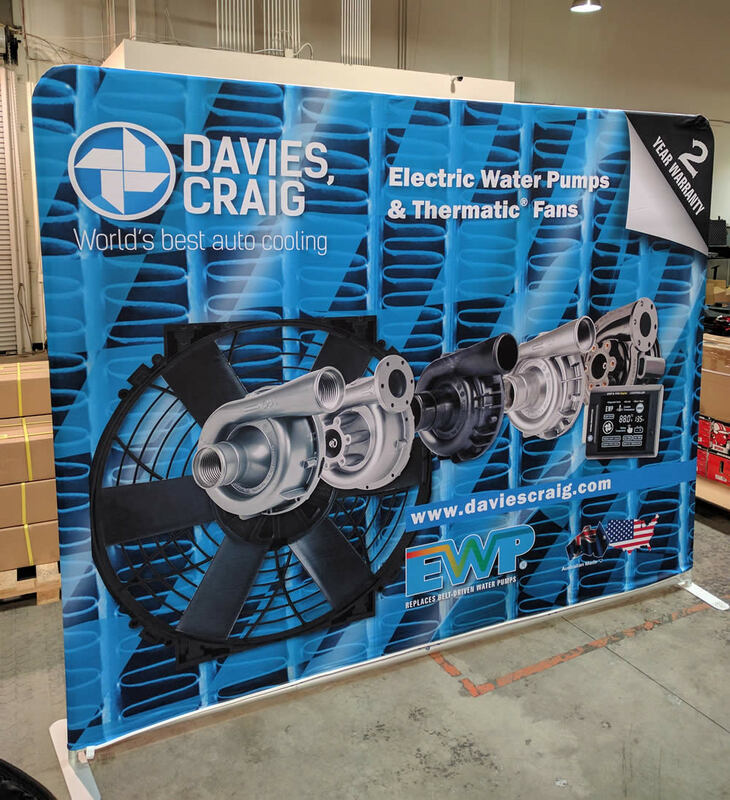 Whatever your printed material requirements, or your budget, we can create exciting, original designs that produce innovative solutions for your business that truly reflect the image you want and make you stand out in the market. Web Design we're also great at that! 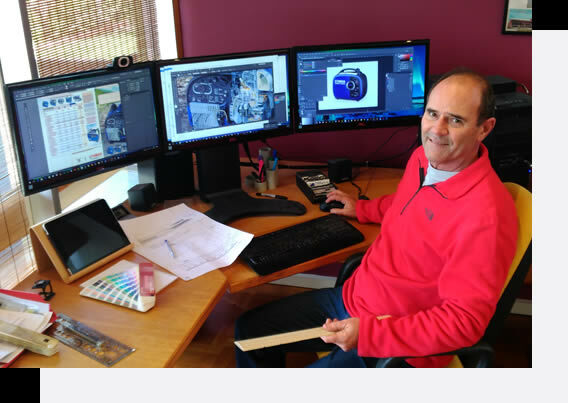 Ideograph has been designing and coding websites for over 35 years. We have a wealth of experience in constructing websites - no matter what you require. All our sites are designed to maximise Google organic ratings, resulting in success for your business. Then contact us to discuss your next project and/or get a quotation. 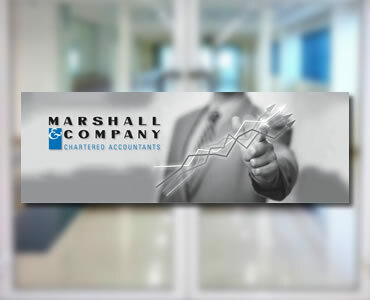 Design and produce artwork for a door sign for Accountancy Company. The design was printed on to self-adhesive vinyl and applied to glass doors. 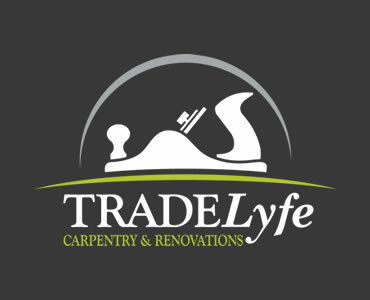 Logo design, website, business cards and vehicle signage for a small business that specialises in carpentry and home renovations. 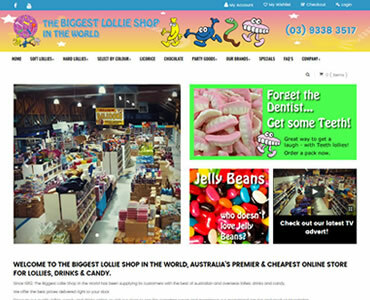 Design and construct On-line store for The Biggest Lollie Shop in the World. 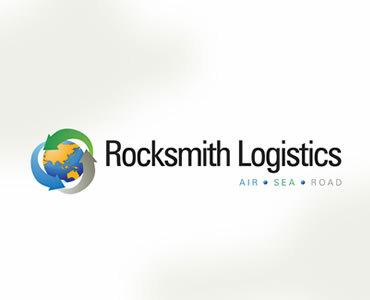 Design logo for RockSmith Logistics. Four initial concepts we supplied. The selected design was then tweaked and supplied to the client. 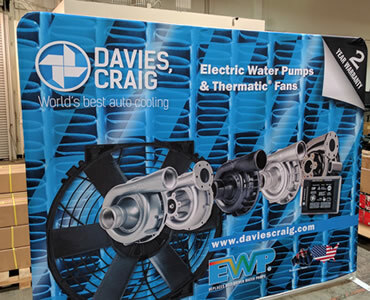 Design and produce artwork for pull-up banner (cassette type-124 x 90 inches) and was printed in America the for a car show for their distributors. 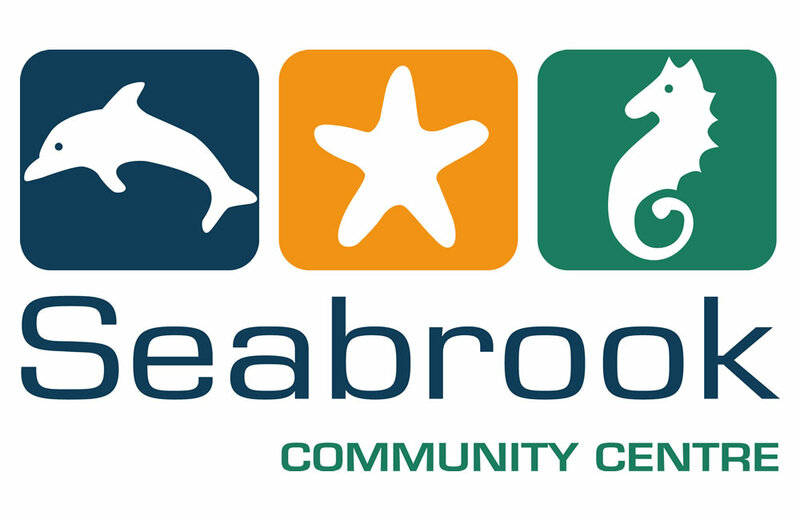 Logo design for Hobsons Bay Council's Seabrook Community Child Care Centre. 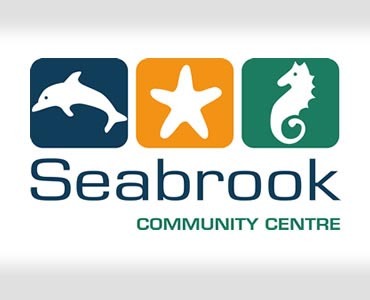 The logo design reflects that Seabrook is a suburb that straddles Port Philip Bay. We'll come to you for a design brief. We'll come out to your premises, which is often the better choice so we can get a feel for your business, or you are welcome to come to us to discuss your requirements. 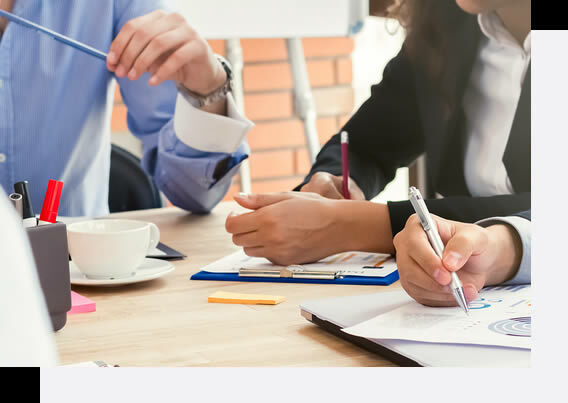 In consultation with yourselves, Ideograph will discuss what your objectives and your goals are, the target audience for your products or services, and the scope of the project and can even suggest alternatives and/or offer advice from experience. We'll outline the deliverables including the timing and budget of the project. 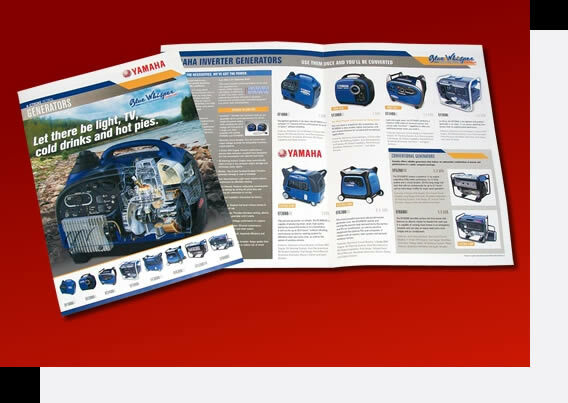 All the information to supply you with an accurate quotation. Usually we may supply several different design concepts for you to choose from. Once one of the concepts is selected, then slight variations of the design maybe required. These variations may include different colour combinations or typeface variations. Packaging can be a little more involved as normally we are dealing with a 3D container and often normal practice is to supply rough design's (mock-ups) either on the container or to the correct size to get a feeling of how it will work. Again, several different design concepts and variations maybe required. Projects to be published like catalogues, product sheets, banners, stationery etc. can usually be supplied via images over the internet saving time and money. Depending what the project is will dictate what program we use to produce your artwork. With our years of experience in printing processes and knowledge of signwriting you can be sure the artwork will be done correctly to suit the end process. We have even been asked to produce artwork in Microsoft Publisher so that the client can use the artwork as a template for future publications. Programs we use to produce artwork. If we are supplying you with the print ready files for your supplier, we will provide you with all the required files you printer's specifications. And if you need files to display on your website, that's not a problem, we'll supply you all the files in the correct format for your web designer. Or if you require Ideograph to organise your entire project, from start to finish, we can do that. We have a range of suppliers including copywriters, photographers, illustrators and printers that we have used over the years. Ideograph will select our suppliers that best suits your project.